Choosing a baby name is not an easy task. You want to give a child a solid name, one that won’t get them teased on the playground, but will also stand out. Well, now you have some more choices. 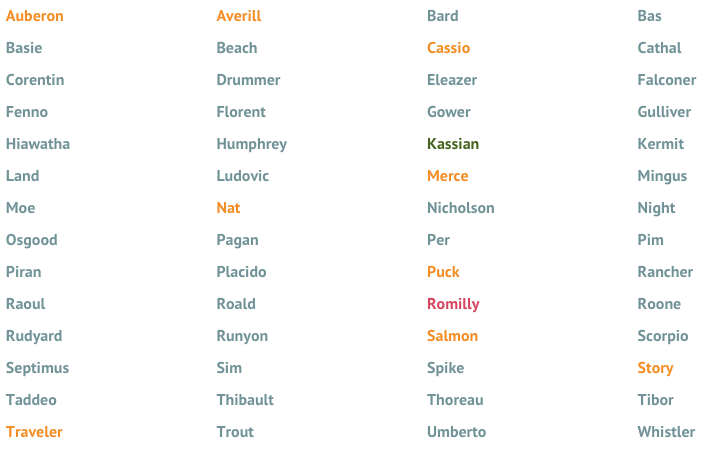 Nameberry, a service that caters to parents trying to choose a name, just released an entire stash of unpopular and unique baby names. While the Clooney twins’ names are some of the most popular names of 2016, these are the names that no parent used last year. And they aren’t terrible. So if you want your child to stand out, this is the way to go. The site ran their name data in the Social Security data base and came up with 5,000 names to choose from. Oddly, no one named their kid North last year, so if you want to buddy up to Kim and Kanye, you can go right ahead. The Nameberry crew then took the 5,000 names and narrowed them down even more, choosing names that people might actually use. For boys, they decided on Humphrey, Bard, or Mingus. Some of the unused girl names are Franny, Bee, Chandra, and Ludovica, which are all pretty nice. Are you a TV fan? Absolutely no one used Spike or Puck in 2016, either if you want to give your offspring a Buffy the Vampire Slayer or Real World tribute name. 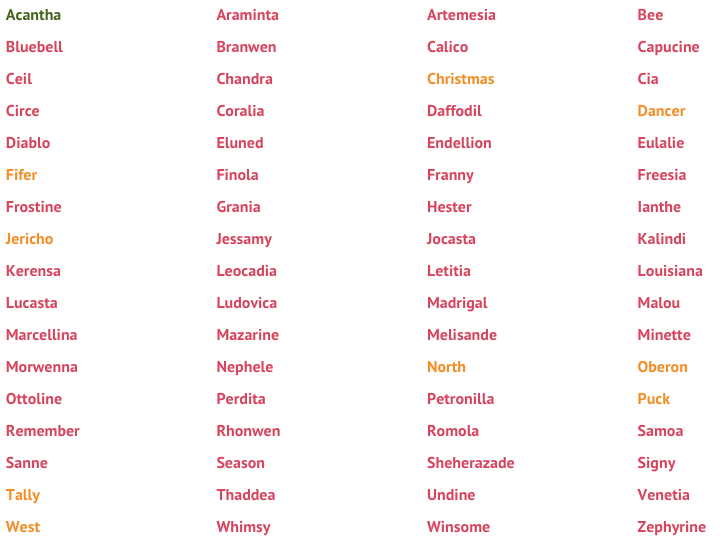 Here are some of the unique female baby names from Nameberry’s list. And some unique boy names. Be careful, though, when choosing a unique baby name, since the haters will come for you. 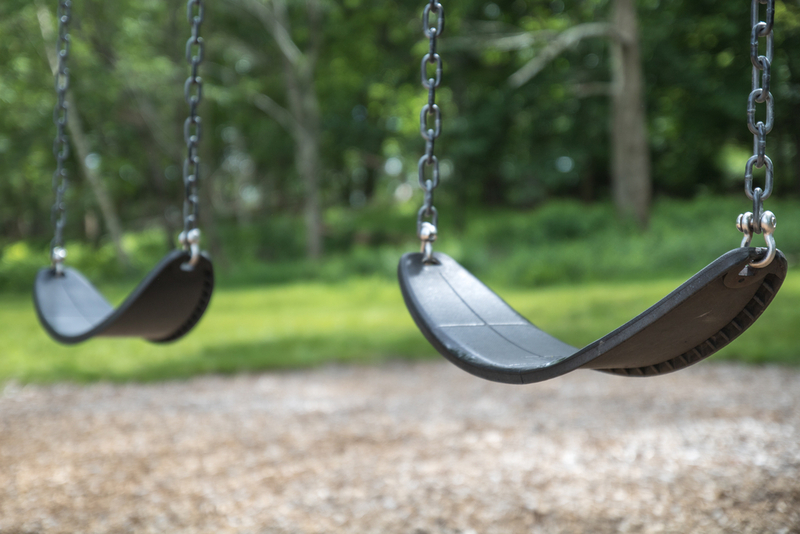 A recent article in the Hollywood Reporter accused “elite” parents of naming their children unpronounceable or “out-there” names. But who’s to say if a name is too unique? And if someone can’t pronounce Taddeo or Malou, that’s their problem, not yours. If a unique name is a status symbol, so be it.